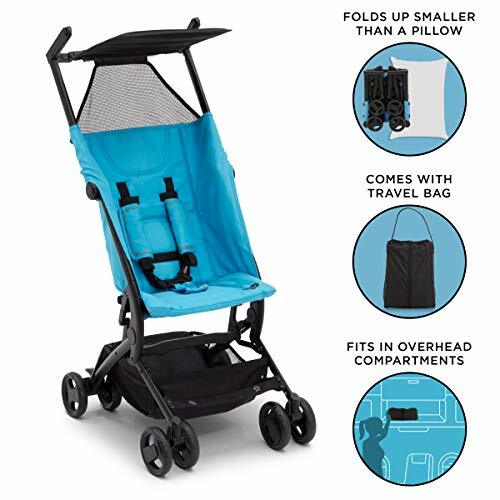 Whether you’re looking for a travel system, a pram, a double stroller, a triple, or just a single, the City Select could be the only stroller you’ll ever need. 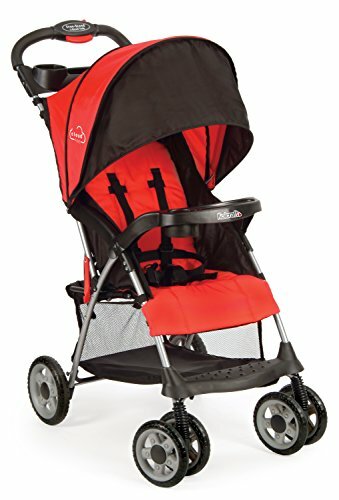 The most versatile twin stroller on the market today, the City Select was designed to keep your family rolling as it grows from one child to two. Now sold with the Second Seat Kit included, the City Select Double is allows parents to mix and match seats, bassinets and car seats to suit their family’s needs into over 16 different combinations from double tiered car seats to a bassinet and single seat combo (Car Seats, Bassinet Kits and accessories – sold separately). 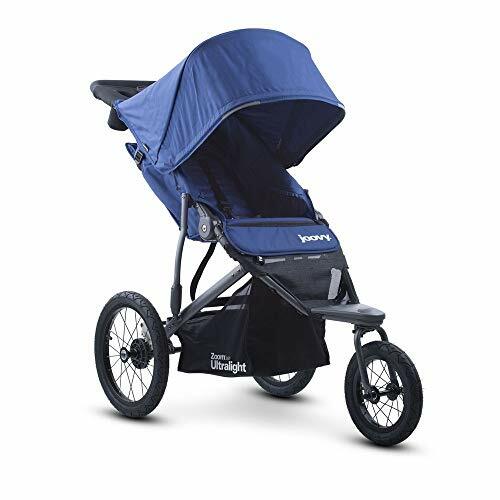 Features patented Quick-Fold Technology so you can fold your stroller in one step, a hand operated parking brake, telescoping handlebar and 12″ forever-air rear and 8″ lightweight dual front quick-release wheels and front wheel suspension. 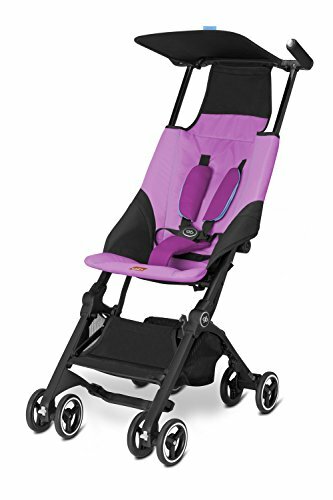 The padded seats recline with the push of a button while facing either direction. 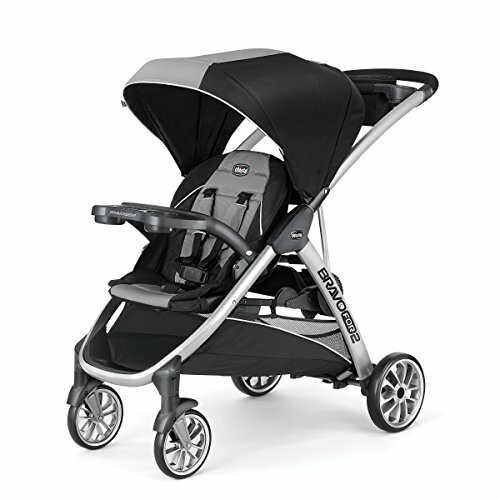 Also features a multi-position foot well, an adjustable UPF 50+ sun canopy with peek-a-boo window and plenty of storage. 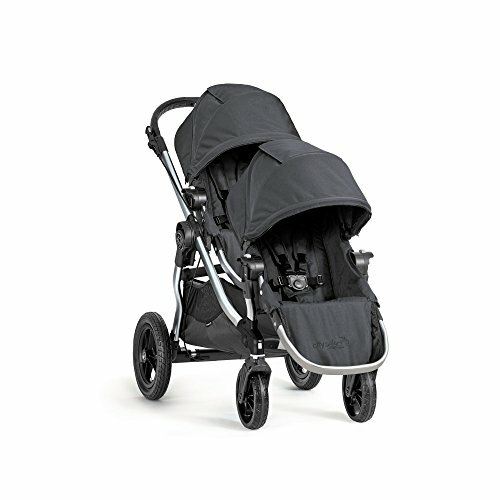 Includes stroller, second seat, and second seat brackets – everything you need for a double stroller. 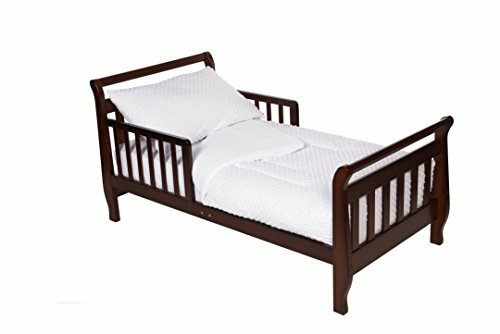 For use from 6 months and up, each seat has a 45 pound maximum weight capacity. The City Select is not intended for jogging.